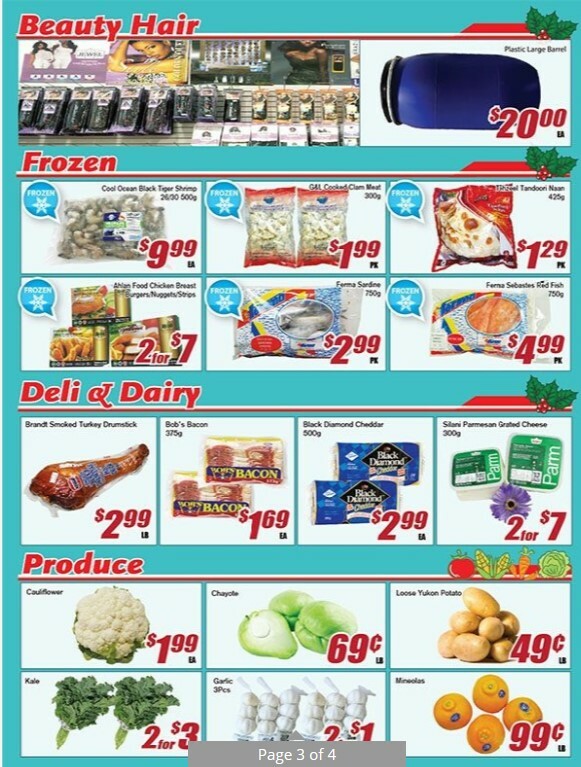 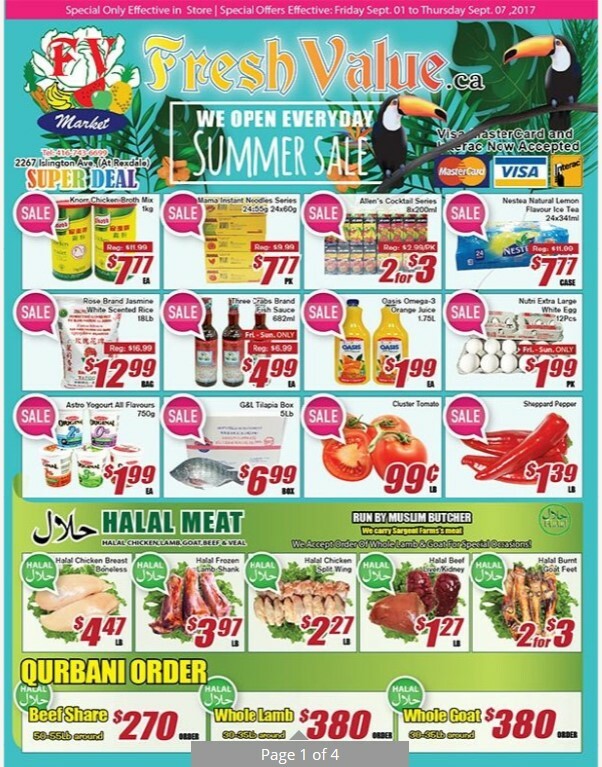 Fresh value is back with a new Summer sale flyer, now available for viewing here on Canadian Flyer Online! 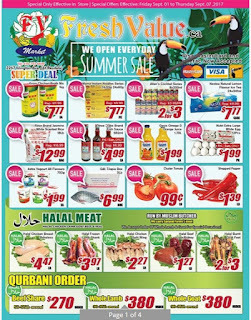 The flyer runs through September 10 and includes Halal meat, vegetables, frozen food, snack, groceries, and more great items for Summer sale! Hopefully this article useful and can help you. 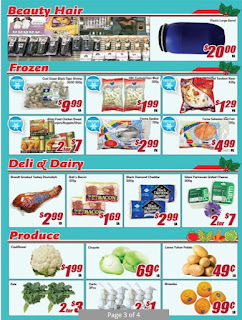 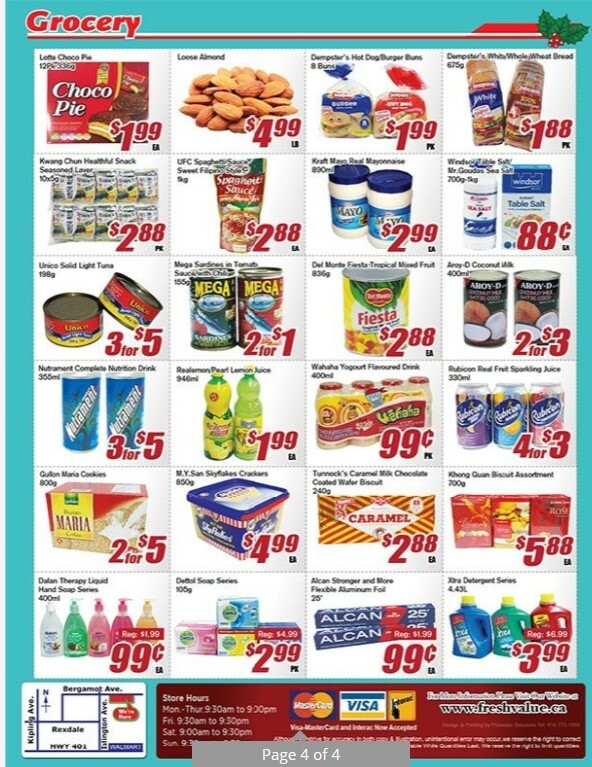 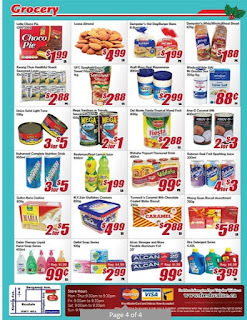 Fresh Value Flyer Weekly Specials - Summer Sale valid September 1 - 7, 2017. 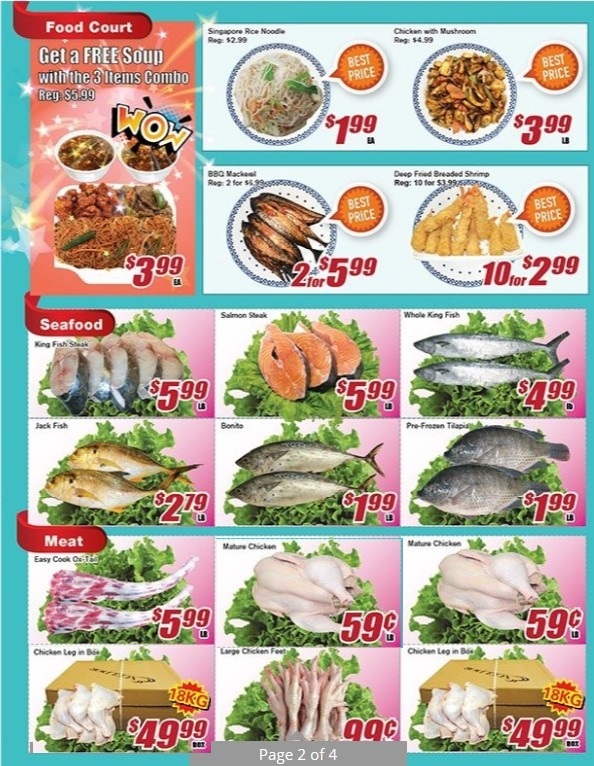 And see also interesting promos at other stores here.